We’ve all been there, have we not? You send a sensitive email only to realise you’ve either sent it to person the email had been about – and the one person you really didn’t want to read it – or you’ve sent an email intended for the eyes of just one person, but accidentally sent it to your entire address book. 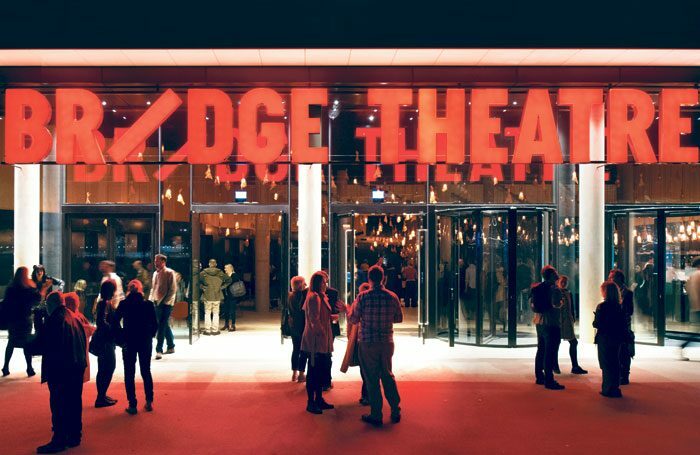 This week it was the turn of the Bridge Theatre’s PR, who sent out an email – intended for the Bridge’s director Nicholas Hytner – about press tickets for his forthcoming production of Julius Caesar at the Bridge Theatre. 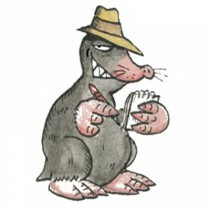 The email showed who was coming to several press nights for the show, and where they would be sat, but was accidentally sent to a number of theatre journalists and bloggers as well. Not great, but not the end of the world. Until Hytner responded, hitting reply all, with instructions about where important critics should be sat for the show. “Putting a big spanner in the works,” he wrote. “Prominent critics should be all be in A 6-19, B 6-18 or in A or B 56-69. Under no circs use AA or BB tickets for important critics.” Awkward. Now every reviewer attending that theatre knows, if they’re sat in any AA or BB seats, they’re probably not considered very important. Rather harsh. Tabard is waiting to see where he will be placed at his next visit. Choose carefully, Hytner. Choose carefully.